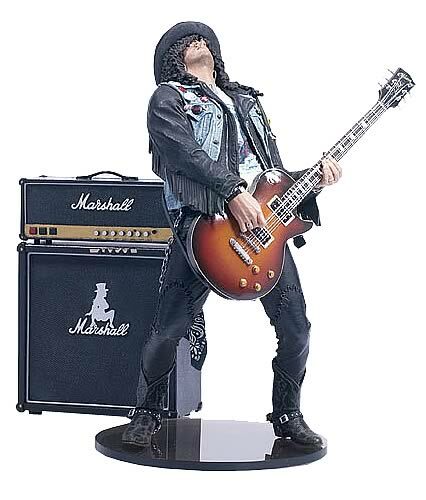 Wasnt there a range of Guns N' Roses Pez thingies a few years ago....I'll trade you my Izzy and Duff for your Slash. no way slash is mine biatch! I don't know if pastor of muppets is being cryptic with his/her band with eatable names, but the offering of guns and roses is a belter as on sale in britain at least we have a box of chocolates available for years, that come out in copious amounts at christmas. These "Roses chocolates" are made by Nestle I think. So YEAH good call Reverand Kermit! Probably been mentioned, but Feeder... Oh yeah and I hear the singer from Keane is a delicacy in Burma. Please take him! Feast on his flesh! Roses Chocolates are produced by Cadbury and not Nestle as I previously stated. I would like to apologise unreservedly to anyone connected with the manufacture of chocolate for any embarresment this may have caused. I've got another band with an eatable name. It's not been said cos I just checked.